Delta Gamma recruits most new collegiate members during an organized process on college campuses called primary recruitment. The exact dates and process are determined by the collegiate Panhellenic organization or the Fraternity/Sorority Affairs office on each campus. If a chapter has vacancies at any time during the year, Delta Gamma may recruit informally in a process called Continuous Open Bidding or COB. This is a great opportunity to get to know members in a more casual manner and setting. To learn if Delta Gamma is participating in COB, contact the local collegiate chapter or campus Fraternity/Sorority Affairs office. Delta Gamma is also proud to offer an invitation of membership to select women who are interested in joining our sisterhood after their collegiate years through our Alumnae Initiate Program. While the Fraternity has evolved and remains an innovative leader in the Fraternity/Sorority community, Delta Gamma remains true to its Founders' purpose that was developed in 1873. Delta Gamma members belong to a sisterhood of more than 250,000 initiated members across the globe who share the vision of "Doing Good" and are invested in each other's success. Delta Gamma encourages an atmosphere among women that fosters high ideals of friendship, promotes their educational and cultural interests, creates in them a true sense of social responsibility and develops in them the best qualities of character. 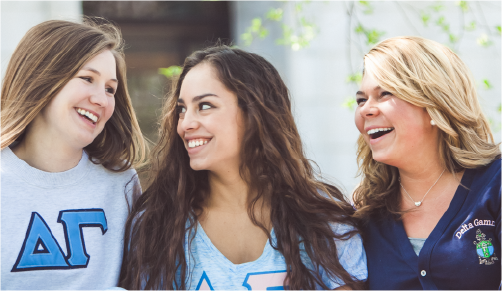 Every member is unique and yet they all share a single bond of friendship through Delta Gamma. 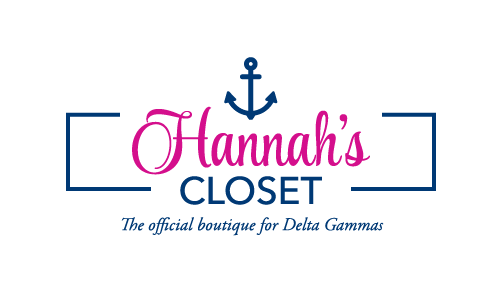 Delta Gamma is more than just a collegiate experience; it is a lifetime of commitment, support and opportunity. 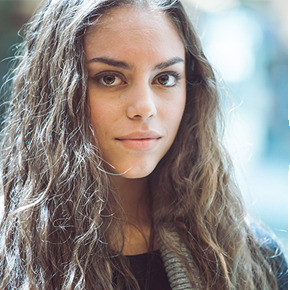 While a member's collegiate experience may include fun social events, chapter meetings and leadership opportunities, her Delta Gamma experience will grow into something much more. When a Delta Gamma looks for her first professional job, when she expands her family, or when she moves to an unfamiliar city; Delta Gamma will be a part of her story. It is a clear expectation of Delta Gamma Fraternity that each member will strive to reach her full scholastic potential. With the pressure on today's college students—school, family, friends, work, extracurricular activities plus planning for a future—it is often difficult to find a balance. Delta Gamma requires its members to maintain at least a "C" college average. Each chapter also develops its own scholarship program to support members' academic success. Delta Gamma Fraternity makes education a high priority. To support this ideal and make college more affordable, the Delta Gamma Foundation offers scholarship and loan opportunities for its members, including interest-free student loans, merit-based scholarships and Sisters Helping Sisters: A Need-Based Scholarship Program. Recruitment dates vary from school to school. Some Delta Gamma chapters participate in Formal Recruitment during the fall semester, and others during the spring. To find the recruitment dates for a specific chapter, please log in and view this Collegiate Recruitment Calendar & Contacts document. This recruitment directory is typically updated every month, though we update it more frequently as schools enter the typical recruitment seasons (January, August and September). This directory will also tell you where to send a Sponsor Form for each chapter. Being a Delta Gamma is more than joining a chapter of our Fraternity. Joining Delta Gamma is the first step in developing a life-long sisterhood and bonds with women who truly want to make the world a better place and have committed to "Do Good" each day.